Bucket List Photo Challenge: Day 203. 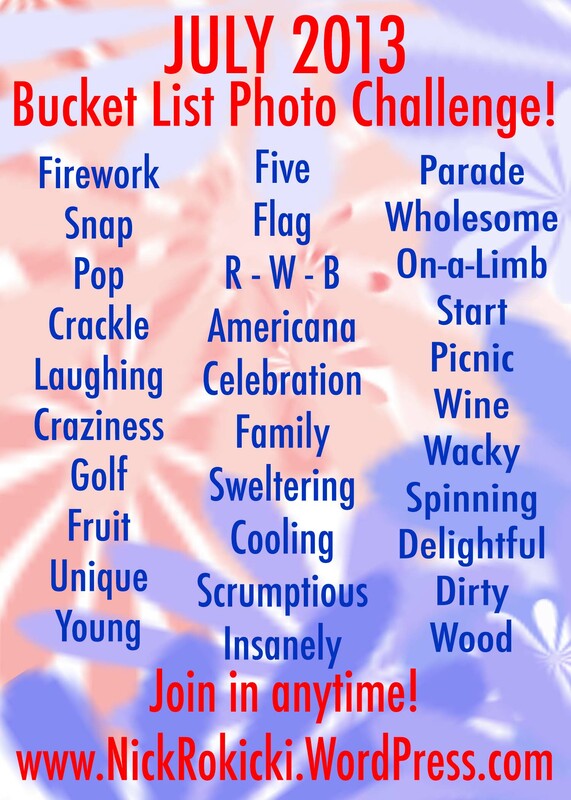 Day 203 of my Bucket List Photo Challenge! A week of camping. Two nights of relaxation. Five nights of crazy partying. One night of an endless summertime storm. One epic 16-hour day of pure craziness. 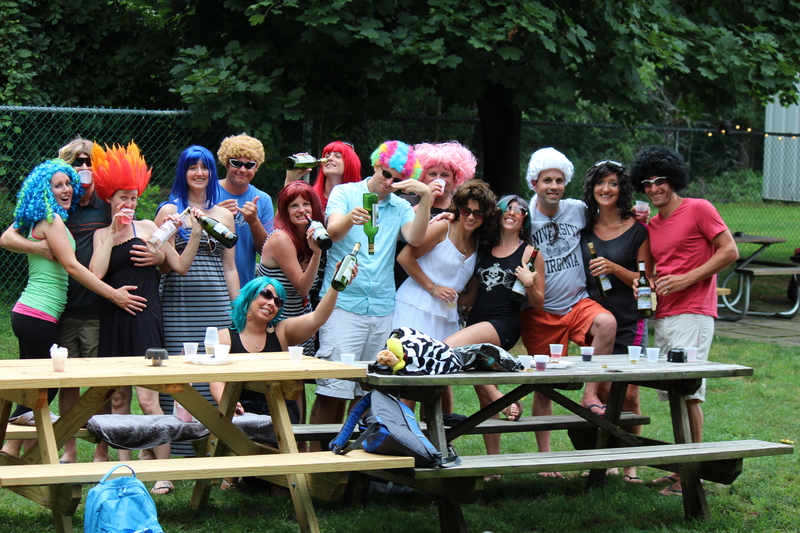 This past Saturday was our third annual Put-in-Bay Wig Party. And craziness ensued. 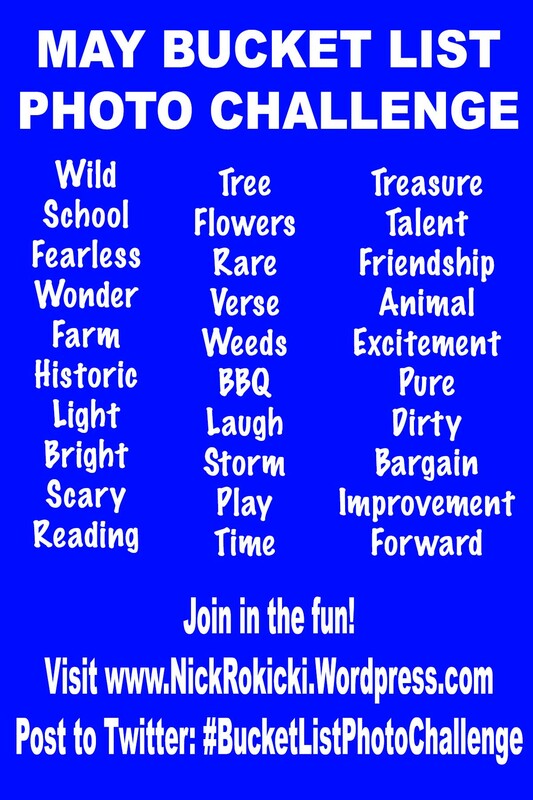 This photo will get you started! 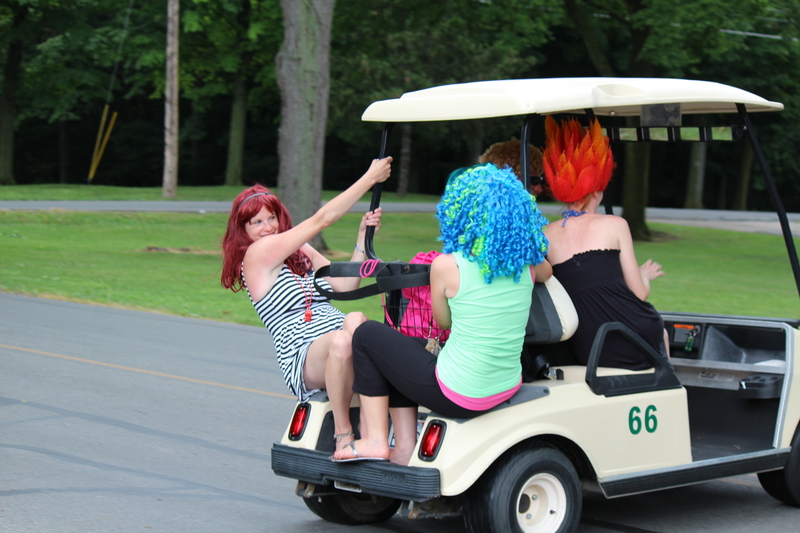 Eventually, ten people got on this golf cart. And police were then involved. Let’s call this photo CRAZINESS and knock that word off the list!